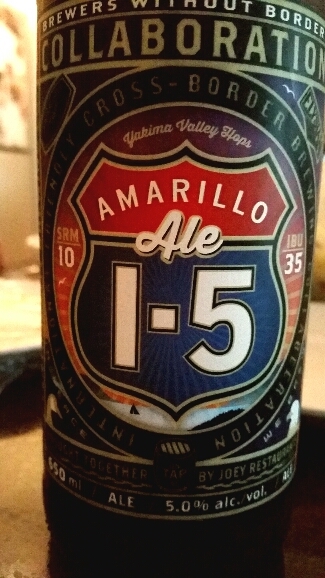 Amarillo ale I-5, a collaboration between Central City and Elysian. Nice tropical and citrus fruit flavours backed by a solid malt base. This ale is only 5% and 35 IBU’S this is a great summer brew. The bite that ESB’s have are not for everyone but it’s a personal favorite when I can find one that’s well balanced. 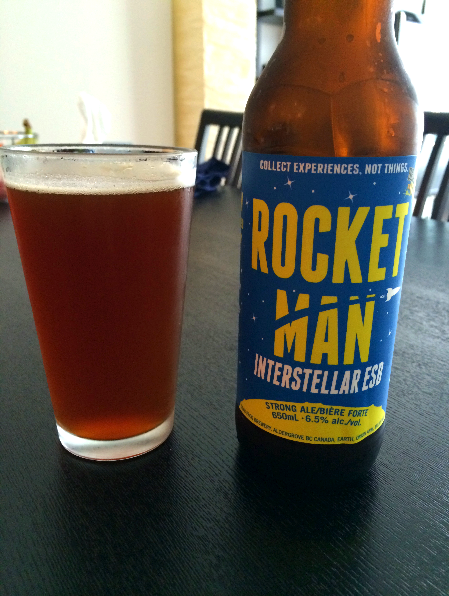 Although not out of the world, this interstellar ESB is well balanced. Slightly sweet on the nose, you get a nice caramel and fruity hop up front that’s quickly followed with a syrup like sweetness. This rounds out the bitterness almost a tad too much in my opinion. The finish is nice and smooth though so this will still make for a nice summer brew. 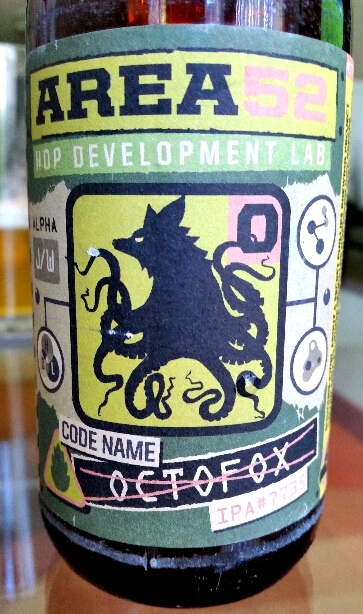 Philips Area 52, code name octofox, found only in the Philips hopbox. It starts with a really floral and fruity aroma. The fruit is really distinguishable in the hops. It’s finish is slightly dry and smooth. 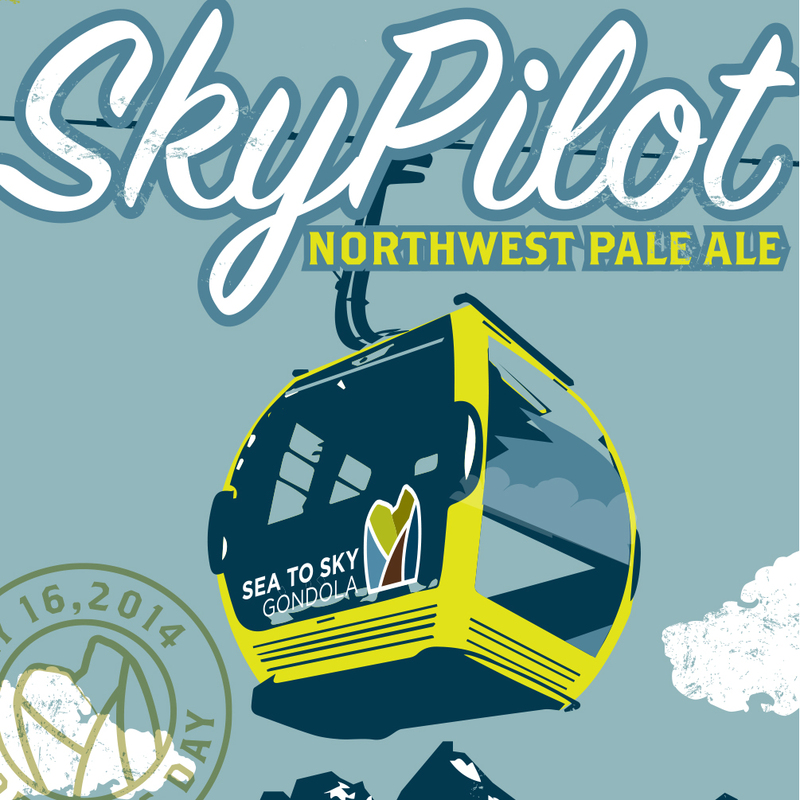 The Sky Pilot northwest pale ale has recently been released from Howe Sound Brewery. It’s an ode to the new sea to sky gondola in Squamish. A light and refreshing pale ale with some surprising hops to it. This gives it a dry finish but nonetheless a classic northwest pale ale that hits the spot for those looking for a slightly bigger hop profile. 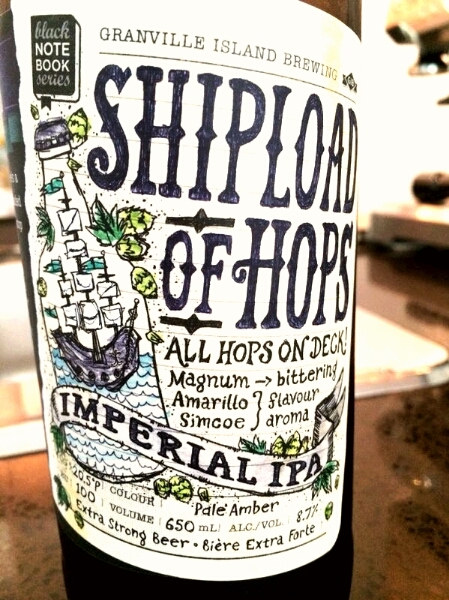 Shipload of Hops – New Imperial IPA by Granville Island Brewery. Shipload of Hops, a new imperial IPA by Granville Island Brewery. 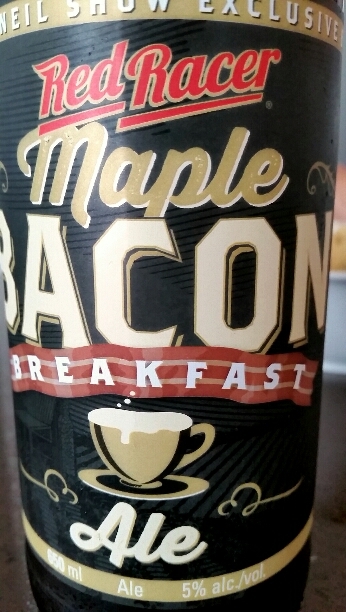 It’s got a wet pine, raisin, spice aroma. On first taste you get raisins, toffee and orange. Even though it’s at 100 IBU’s the malts balances and rounds out the bitterness. Excellent depth and body.